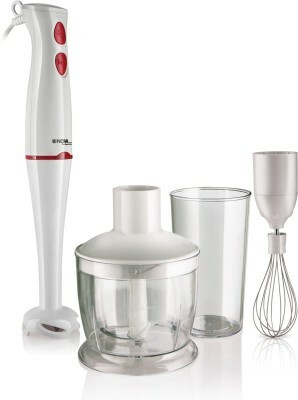 With this sleek, compact and stylish hand blender from Maharaja Whiteline, you don’t have to set the mixer up just for a glass of juice or milkshake. 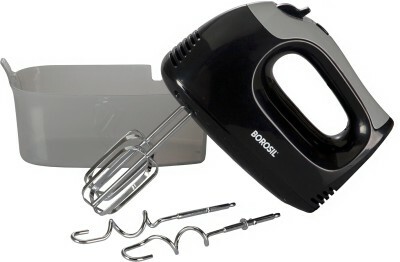 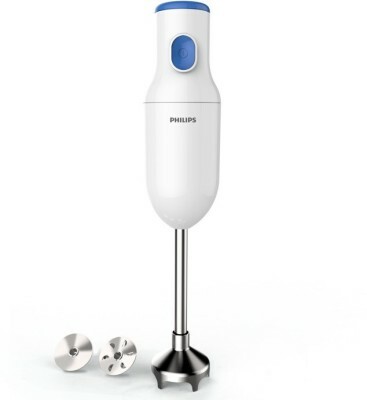 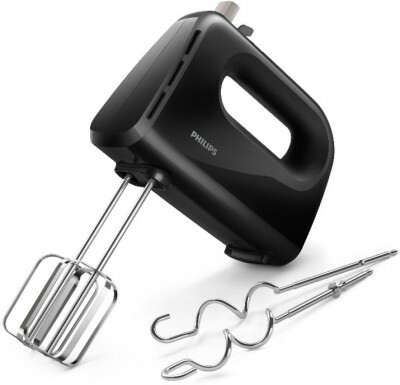 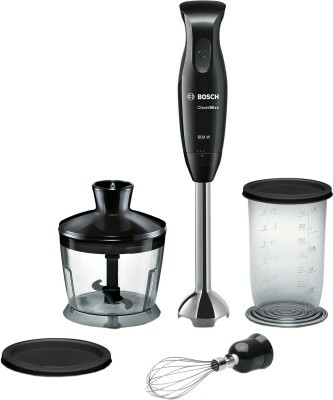 With an ergonomic design, the blender is comfortable to hold. 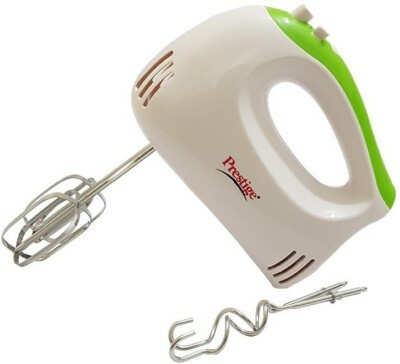 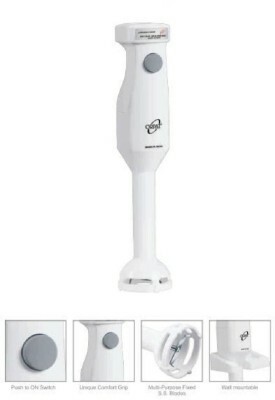 The blender comes with a loop at the top, so you can easily hang it on a kitchen hook.